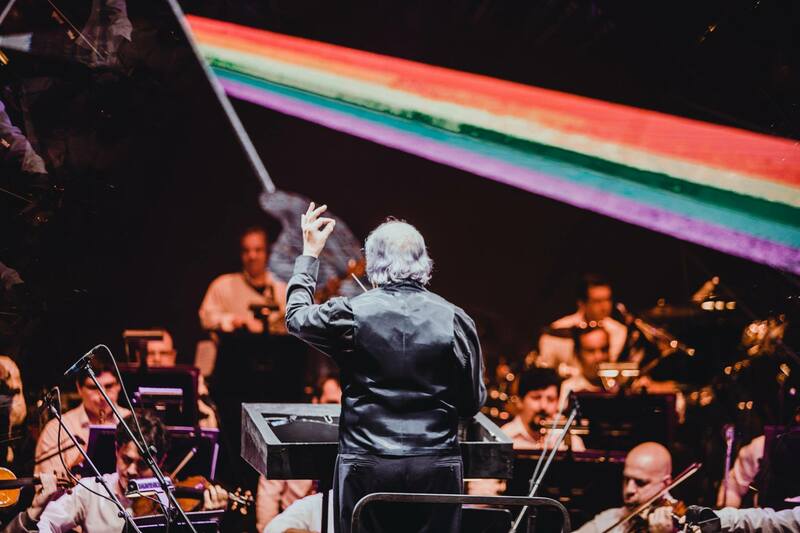 This is the first concert since the ‘Orquestra Petrobras Sinfônica’ (Petrobras Symphony Orchestra) performed their triumphant rendition of Pink Floyd’s ‘Dark Side of the Moon,’ and they will be conducted once more by the artistic director and principal conductor of the group, Isaac Karabtchevsky. RIO DE JANEIRO, BRAZIL – This Saturday, December 8th, the ‘Orquestra Petrobras Sinfônica’ (Petrobras Symphony Orchestra) will be returning to Rio with a tribute to the cinematic soundtracks of American director Tim Burton. The concert will take place at the ‘Cidade das Artes’ (City of Arts) in Barra da Tijuca. The orchestra have put on many concerts aimed at bringing classical music to a wider audience, including interpretations of Michael Jackson’s ‘Thriller,’ Los Hermanos’ ‘Ventura,’ and Pink Floyd’s ‘Dark Side of the Moon,’ photo internet reproduction. In a similar vein to Johann Sebastian Rio, who have recently presented their orchestral interpretation of the works of Amy Winehouse, the Petrobras Symphony Orchestra are on a cultural mission to bring classical music to new audiences. Currently celebrating 46 years in existence, the Petrobras Symphony Orchestra has established itself as one of the best orchestras in the country. Created by the conductor Armando Prazeres, the orchestra numbers around eighty musicians who are conducted by the artistic director and principal conductor of the group, Isaac Karabtchevsky, who is also among the most respected conductors in the world.